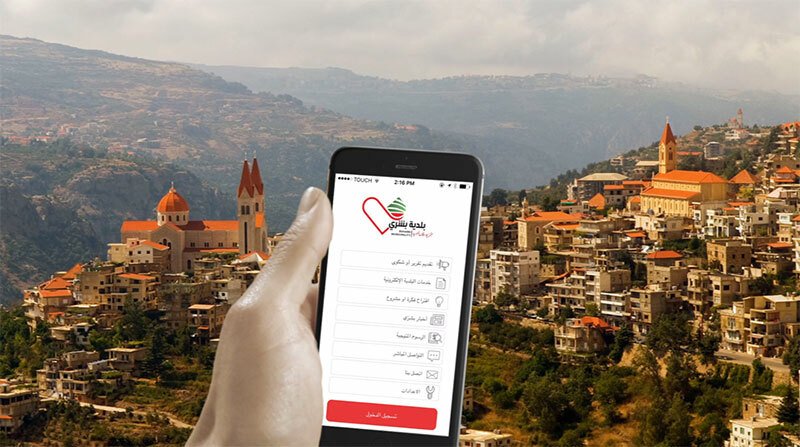 Municipality of Bsharri is Lebanon’s first fully interactive mobile app for citizens. 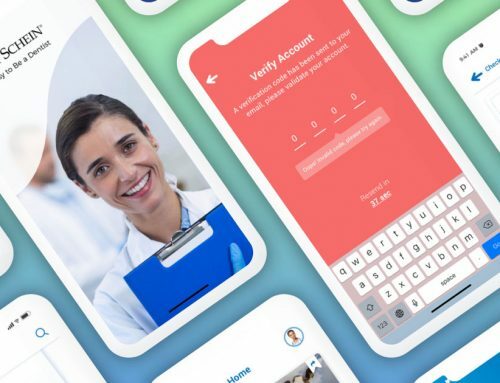 The main purpose of our pioneering app is to enhance communication between citizens and their municipality, provide full interactivity and instant follow-up. 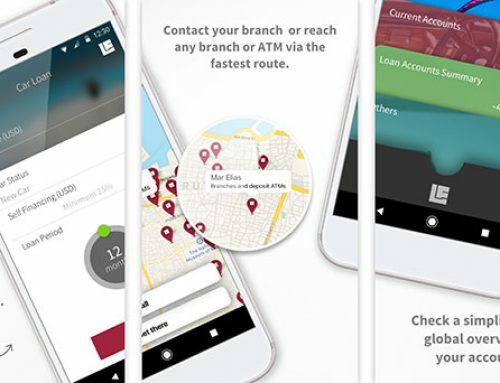 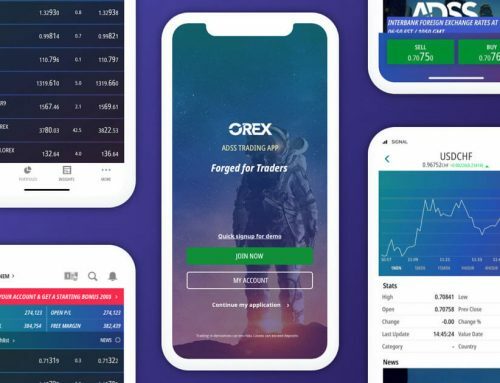 The app is available for FREE on App Store and Google Play.